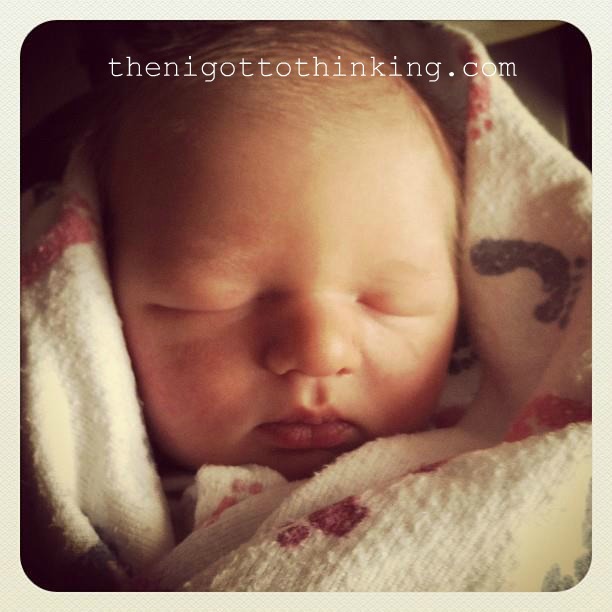 Then I Got To Thinking...: I'm an auntie again! 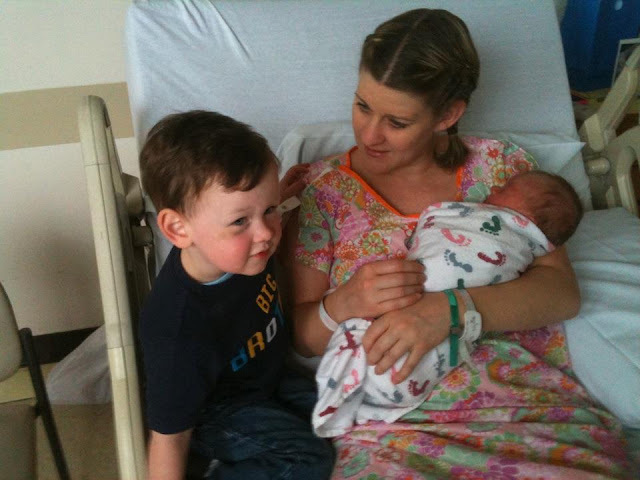 My sister, Kel, gave me another beautiful nephew on Monday, March 12th... her second boy, Adam, and my second nephew. He is absolutely adorable - 10 fingers and toes, the sweetest face... he's perfect. I'll admit, I was a little nervous about baby Adam. I love his big brother Ry so much, I wasn't sure if I could ever love another baby boy so much... but I do. They are both so precious. On Monday, I was distracted all morning. I knew my sister was going in for her C Section at 1:30pm... I wanted to arrive at 2:30 so I could see them in recovery. Everything happened so fast. He arrived at 2:30pm on the nose, weighing in at 8 pounds, 7 ounces. A big baby for my very petite sister. My heart is content, thankful, and bursting with love. I'm so happy for my sister and bro in law and their sweet, beautiful family of 4. What an abundant blessing... we are all forever grateful! Meeting his little brother for the first time... doesn't my sister look amazing! These are just a few pics - we have about 1725 million of them... I will share more soon! awww what a beautiful baby! congrats! Congratulations to your sister. 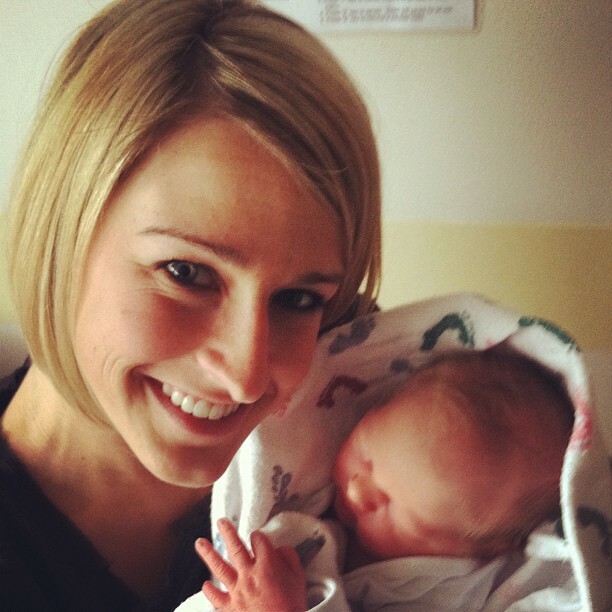 Your new nephew is absolutely precious!! She looks amazing!! And he is so precious! What a little cutie!! So exciting for your family! Such a great auntie you are! Ryan is going to be such a great big brother!! And they'll be crazy together, let me tell you! But when they start getting old enough to play together, it will melt your heart. Oh and when Ryan brings Adam a toy or helps him do something or tell him he's his best friend... the tears will flow. ahhh mannn I really miss my Ryan ad Shaney! Congrats!! Being an auntie is the best thing ever!! 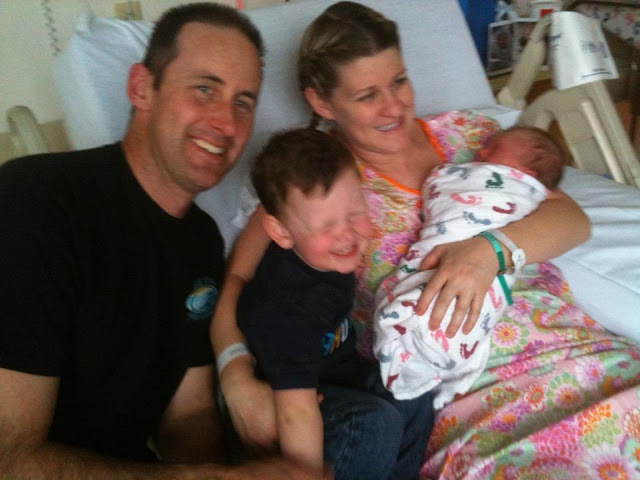 My brother in law just had a baby boy named Adam last Saturday! So fun! He's adorable! Awww, how precious! Congrats to all of you. I was totally looking at the pic of your sister and thinking she looks amazing to have just had a baby LOL! Congratulations to you and your family. He is beautiful!!! He is beautiful!! And your sister looks gorgeous! You sister looks stunning for just having had a baby! I was 8 lbs 8 oz, so Adam and I have something in common. Congrats to you and your family!!! Wow, you sister looks amazing, being that she had just give birth. what a beautiful bundle of joy!! Congratulations, auntie! awww! What a proud Auntie! Just beautiful! Congratulations to your whole family! Congratulations to your sister and her hubs and your whole family! What a magical time! He is just precious! Oh he's so precious, congratulations!!! Adorable!! Congrats to your sister and family! Mama Mia with my Girls! judging others... thoughts from a 12 year old.